Eastern Pumpers was established in 1978. The target market is providing contractors and property owner with an efficient, economical means of placing smaller quantities of concrete in remote locations without hiring larger more expensive equipment. The business is located thirty miles south of Boston in marshfield,MA. We service Boston and the Eastern part of the state. 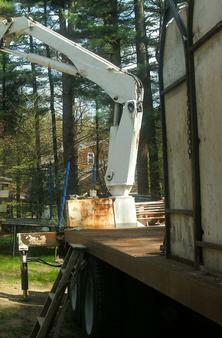 The services provided are not just small-line concrete pumping. 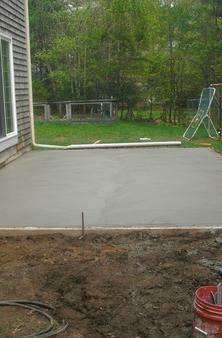 In recent years we have started to offer form work for foundations as well as pouring concrete floors. Excavation services are also available. Another service offered is decorative concrete resurfacing. The resurfacing product can be colored and textured for different appearences.This can be done on interior or exterior concrete floors and patios. 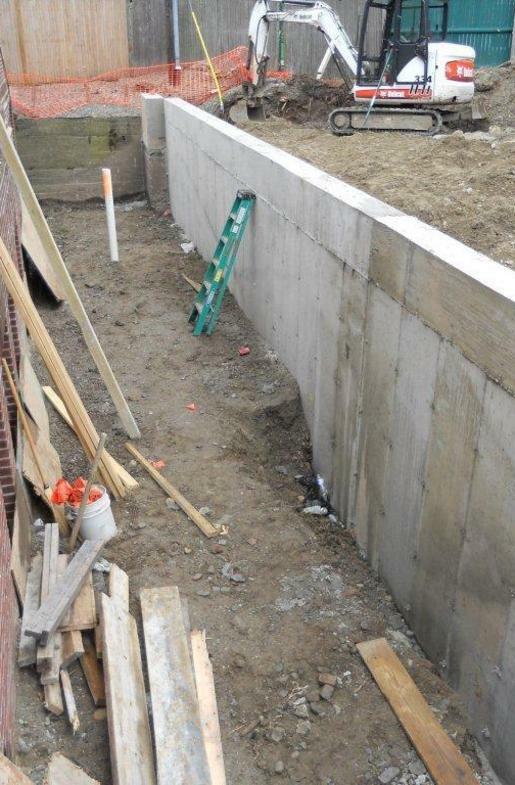 Eastern Pumpers can provide package deals for customers who need a foundation installed. This package would include excavation ,form work, backfill and pouring the concrete slab. This eliminates using three or more subcontractors. Call to set up an appointment for an estimate.